Disabling powerful live partselectrical, transformer or power lines fragment does not guarantee full security of the people working on separate elements of the electrical systems of the lesions. On the site of the power supply is turned off may be unintended or induced high voltage. To eliminate human exposure to unforeseen factors applied additional means of protection - Grounding portable, does not allow to appear on the zone installation voltage hazardous to human values. Function portable earthing systemIt consists in reducing to zero the values ​​of a random direction or suddenly arising out of someone else's error voltage. In fact, this remedy causes a short circuit to ground, or a short-circuited site. In addition, after tripping automatically shut off the voltage source. Excessive carelessness in the use of portable earthing devices, disregard its installation, use of substandard products, violation of operating procedures often led to disastrous consequences and even fatal injuries. the insulating element or several insulating elements. By design features, portable security systems are divided into rodless, rod and rod with metal links. insulating portion formed of a flexible tether to manage and maintain. insulating rods, made of a dielectric material. dielectric insulating rod connected with the conductive component of the system, and with files. These collective protection system released threeand single-phase. Three-phase portable devices with a single ground conductor is carried shorting and earthing of the three phases. Single-phase devices are used to protect personnel working on high-power electrical installations with voltage exceeding 110 square meters in operation. This is justified too large distances between the phases, because of which the protection systems are very long and heavy. 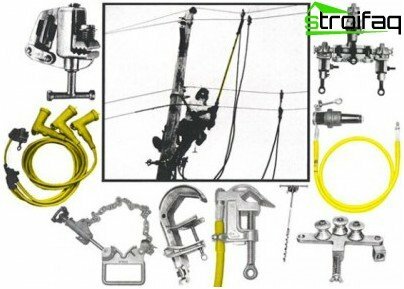 Systems for temporary ground appliedfor the protection of people performing repair and installation work on overhead lines (VL), and transmit electric current in the distribution of electrical installations (EN). To ensure safety during repair and upgrade work on overhead power lines applied in basically two types of single and three-phase portable earthing. 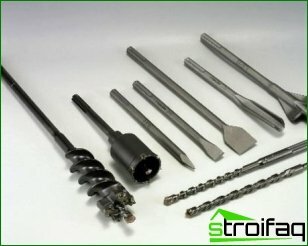 Devices equipped with solid insulating rod. 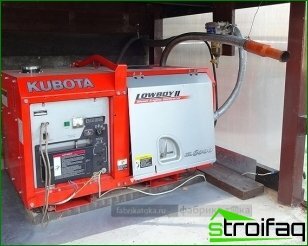 They are installed when using lifts, towers, as well as when used for lifting to and from work manholes and claws. Grounding-carrying component with a barbell,including conductive metal links. They are used, if repairs to high-voltage power lines are carried out with traverses. Release them in single-phase form, so long as the rod together with the metal parts differs too much weight. Single-phase devices provide a minimum load on the hands of the worker. 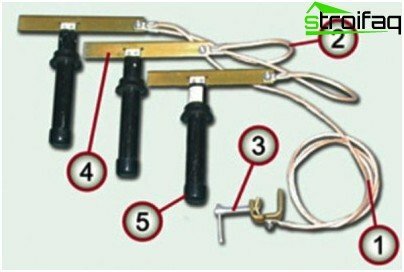 Lesions with guidance from neighboring chains, orfalsely energizes the switchgear will help eliminate portable earthing system, which differ on the specifics of the switchgear installation. 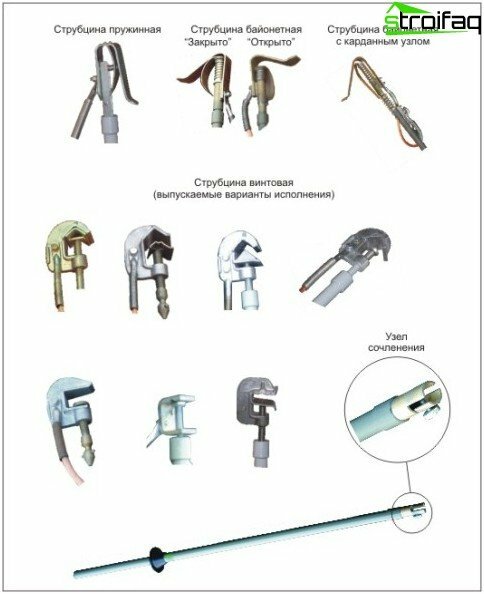 Installation of phase clamps can be made into cylindrical or spherical caps on the bus bars or at the location of the fuses. 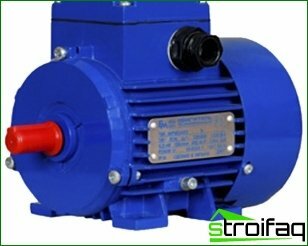 Structurally, all devices are identical, the installation location is regulated to carry out maintenance works and features a particular installation. Impeccable dynamic strength. Clamps should not break the effort linemen. Thermal resistance to the calledground short-circuit current. device elements must not be burnt, melted, overheated from exposure to extremely high temperatures, otherwise burnt and ends there oplavivshihsya high voltage. The compounds of the grounding conductors in mobilemake welding or opressovaniem. 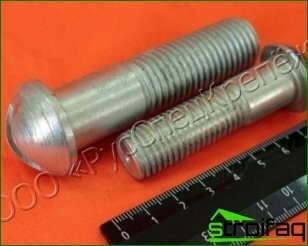 If the wires are connected by bolts, fastening strength is duplicated for brazing. Grounding with soldering without additional fixing elements to use is not allowed, since the solder will melt. For the same reason, implying overheating short-circuit copper wires portable earthing are not insulated. For technical regulations portable installationGrounding is made on the elements of all phases is fully disconnected from the power supply section. Disabling is performed at all points of connection, from which would flow stress also taking into account the reverse transformation. 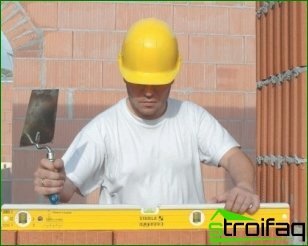 one ground is applied on each side,that is sufficient to ensure electrical safety. Perhaps the separation section from live parts by means of disconnectors, machines, switches, can be separated by removal of the fuse. Between the places application of temporary groundIt must be a visible gap separating the device from the live parts with unexpunged voltage. The distance between the current-carrying components, which remained under stress, and site work should provide security. Installation of portable grounding in closeddistribution systems is carried out on live parts in areas intended for the location of this particular security. They are cleaned from paint and black stripes represent the contour. Note. Peeled paint on the place intended for the connection of portable grounding systems to a protective wiring must be adapted to lock the device or fitted with a clamp terminals. 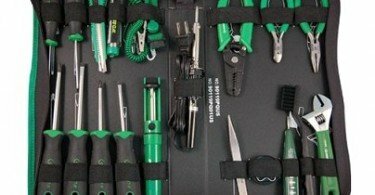 If the electrical installations for good designreasons can not be imposed portable grounding necessary to further important measures that increase the safety criteria. 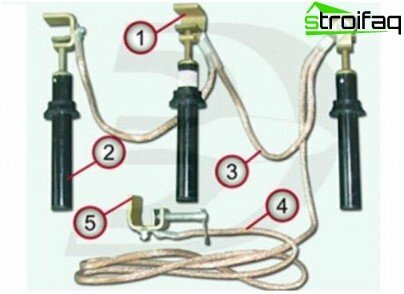 Prevent accidental or erroneous supply voltage, you can use the fence upper knife contacts or rigid insulation pads, rubber caps, you can use the drive locking device on the lock isolator. 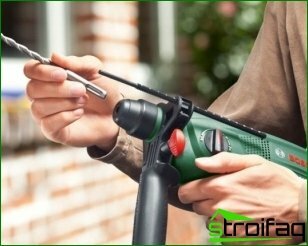 Before applying the ground, carried outby installing insulating rods, make sure there is no voltage. According to the standards involved in the installation and dismantling of temporary ground two people. Before checking the presence or absence of voltage grounding should be connected to terminal "Earth". Attention. In the hands of the artists involved in the installation of the rod should be insulating gloves. Important. It is forbidden to use conductors that are not designed to perform the ground. It is impossible to connect the wires by twisting. Connects grounding wire and grounding wire. voltage detectors checked his absence on the current-carrying elements. On the live parts from all feed into the process, but disconnected during repairs sides alternately using rod superimposed clips. The connection is performed also by means of rods. Note. 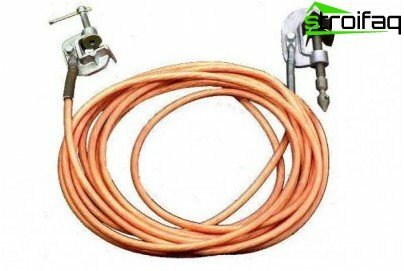 When using a rod can not be performed fixing clamps can be mounted manually, but only the dielectric gloves (only when the work on installations with pressure to 110). 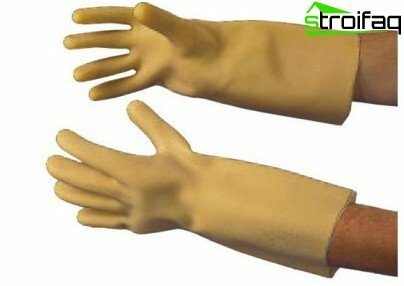 Dielectric gloves are necessary for the implementation of virtually all activities: from Overlay to remove the grounding portable device. 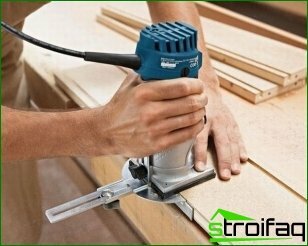 Installation of portable remedies operate,standing on the floor of the shop or on the ground, sitting on the stairs, preferably made of wood or other dielectric. Climb on the installation or design to verify the absence of voltage is strictly prohibited. Important. Voltage is not imposed on the conductors only when the grounding connection. 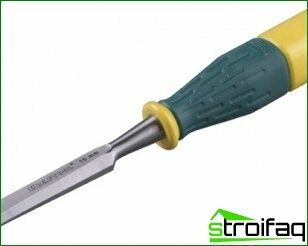 You can not immediately after the voltage prior to application of the ground and after the dismantling of the ground to touch the electrical components without any special protective measures. 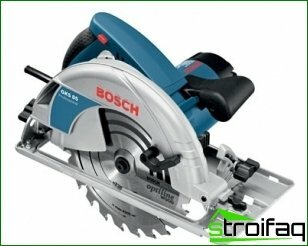 To remove the grounding system of the entire list of worksin reverse order. Any work carried out only in the gloves of the dielectric material. First, the device is removed from the live parts, then produce a disconnection from the grounding devices. 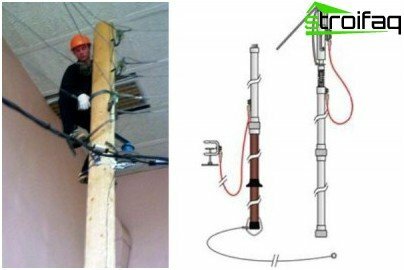 All work related to repairs and modernizationelectrical installations are dangerous. Irregularities often turns tragic consequences. Neglecting the collective electrical means, you should not expose yourself to unnecessary risks.